Are you and your team designing customer experiences leveraging digital in-store marketing? If so are you frustrated, overwhelmed, and overloaded with all the so-called “surefire” ways to increase in-store engagement time and convert that engagement into sales? 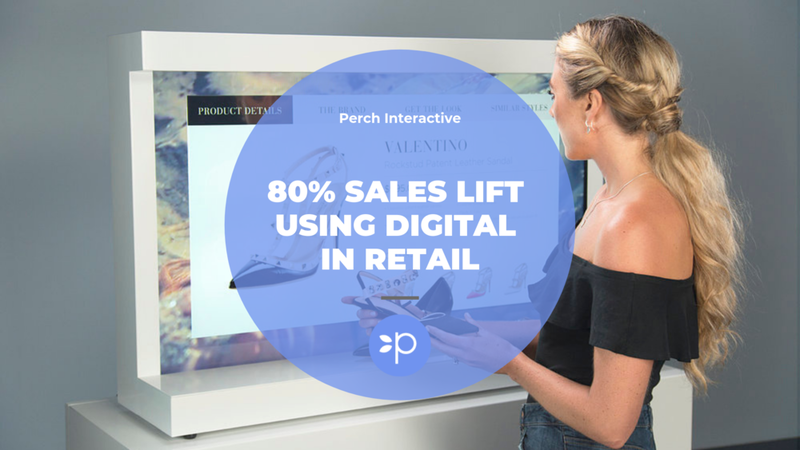 In order to share these lessons Trevor Sumner, CEO of Perch Interactive, recently put together a free online webinar we’d like to invite you to called, “How We Grew Sales by 80% Using Digital Experiences In Retail”.